Earlier today, Disney UK released a new IMAX trailer for “Alice Through the Looking Glass.” The new movie, based on the Lewis Carroll stories, hits theaters on May 27th. In case you can’t wait, here is a 2 minute tease to hold you over. 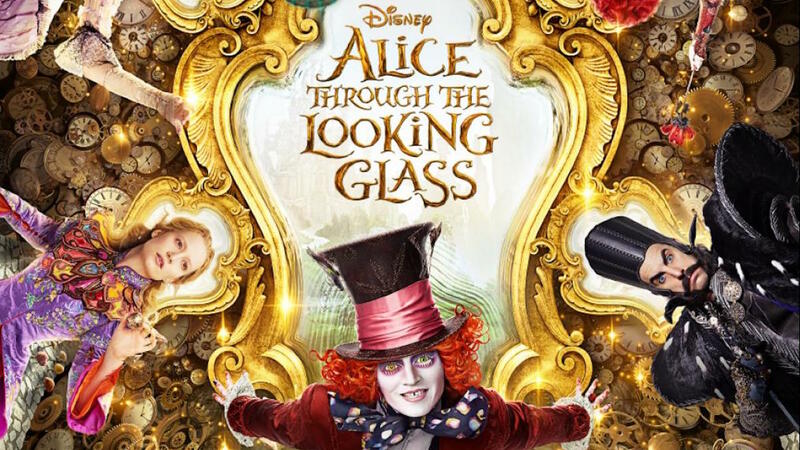 Be the first to comment on "Disney Releases IMAX “Alice Through the Looking Glass” Trailer"